I am a soldier and we seek efficiency to respond to situations that may occur in our work. 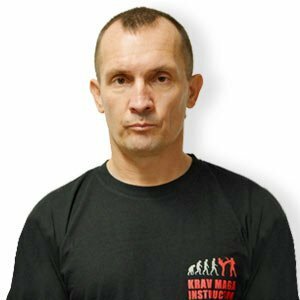 After meeting Jean Paul in 2011, I had the pleasure of discovering Krav Maga. I was very impressed by the efficiency and simplicity of the system. Today I can say that I am grateful to Jean Paul who was able to transmit his passion to me and many others.